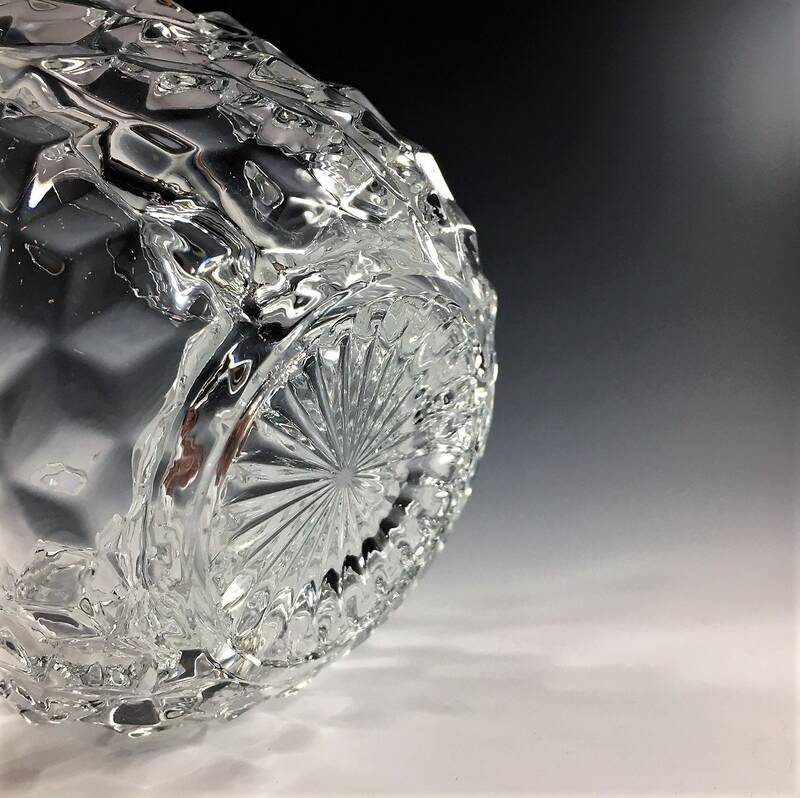 Featured is a beautiful piece of elegant glass from Fostoria. 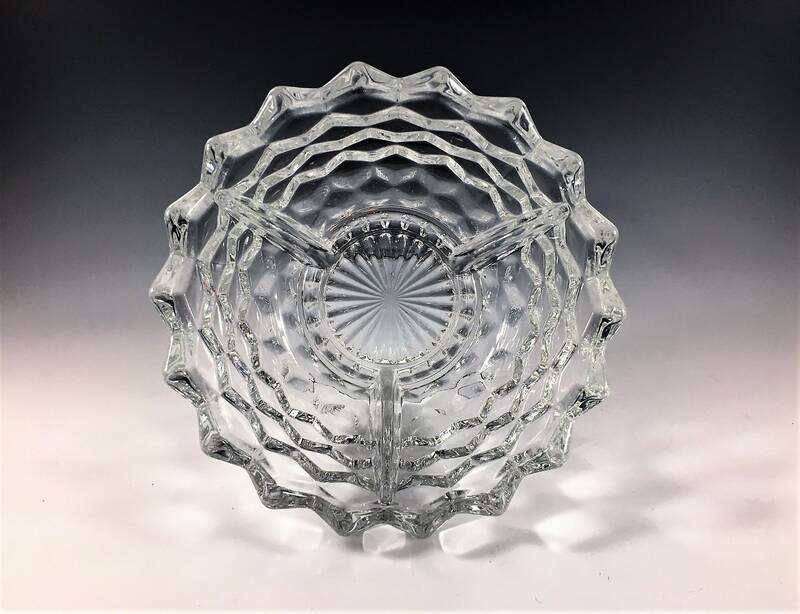 This piece is from their very collectible American (Clear) pattern that was produced from 1915-82. 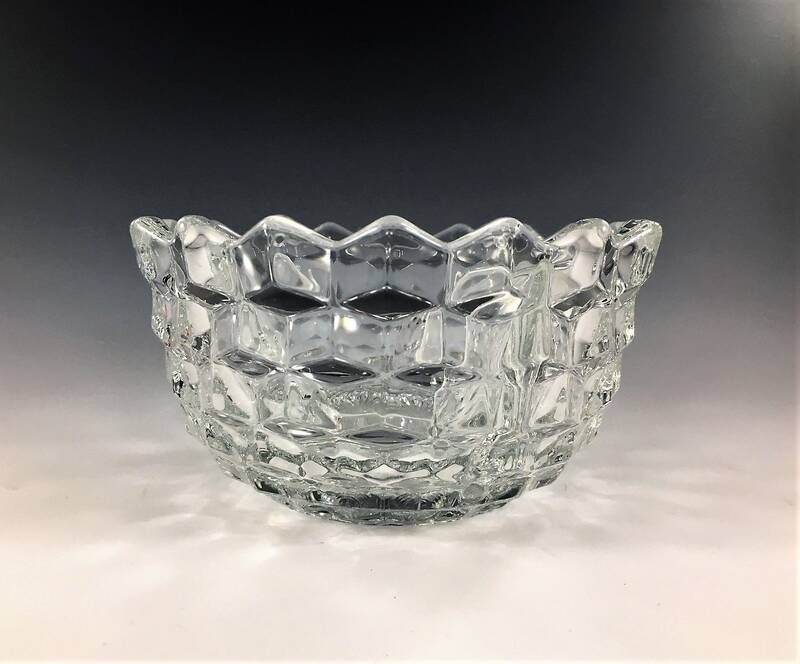 This is an ice dish or ice bowl. 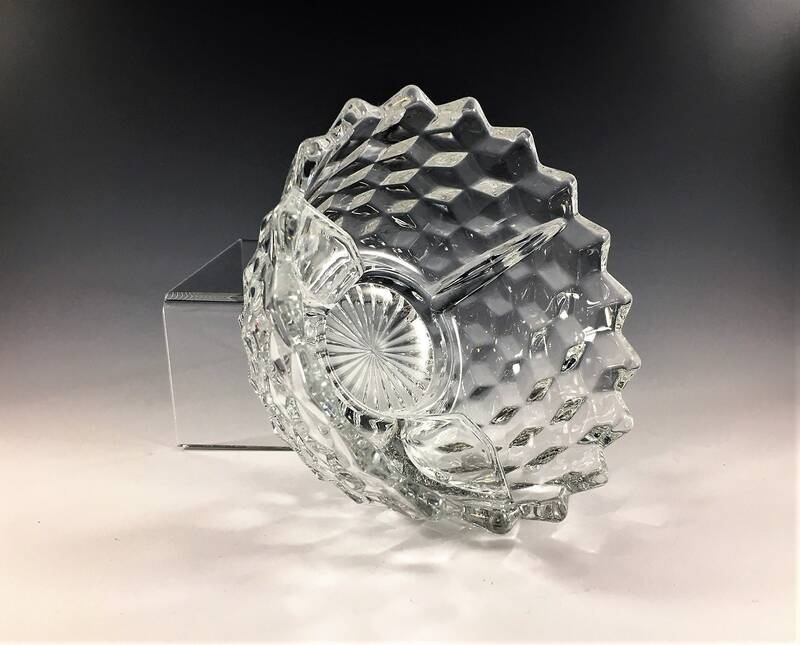 This versatile piece was offered with several different inserts for crab, tomato, or fruit cocktail. 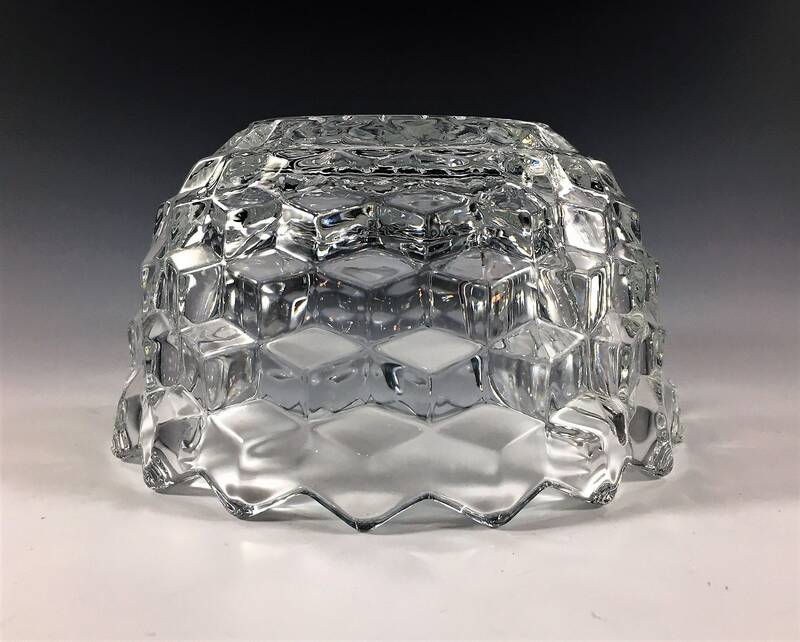 It measures about 5 1/8 inches in diameter at the rim, and it is about 2 3/4 inches deep. It is bright and clear and free from any chips or cracks.